Timberwolfs minsta och lättaste flishuggare. Kraftfullast i sin klass med mycket hög tillförlitlighet. Dessa maskiner återfinns ofta på uthyrningsföretag. Matningen är så kallad gravitation: Materialet matas ner i tratten, svänghjul och knivar matar sen materialet effektivt och säkert. En större Gravitationsmaskin som flisar alla grenar upp till 10cm i diameter. Honda bensinmotor, Elstart. 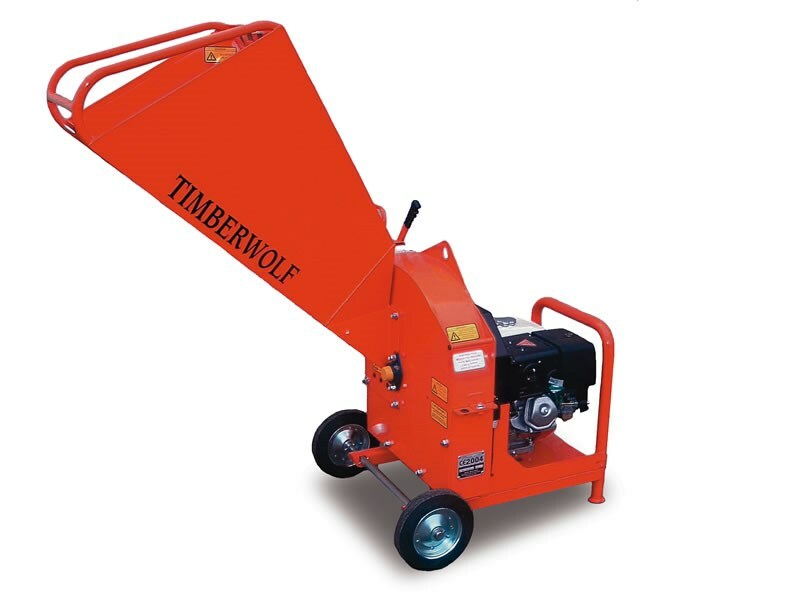 The Timberwolf 18/100G e/s is a versatile machine suited to many applications. With a positive blade feed action, large feed funnel, low centre of gravity and good ground clearance; it has the ability to quickly process 100mm (4”) diameter material at up to 1.5 tonnes per hour. Despite its size, this chipper is a commercial machine and can work all day, every day for a number of years and when the time is right for you to upgrade, it will have retained a high residual value. First developed in 1990, this machine was a trailblazer and set the scene for the chipping industry. 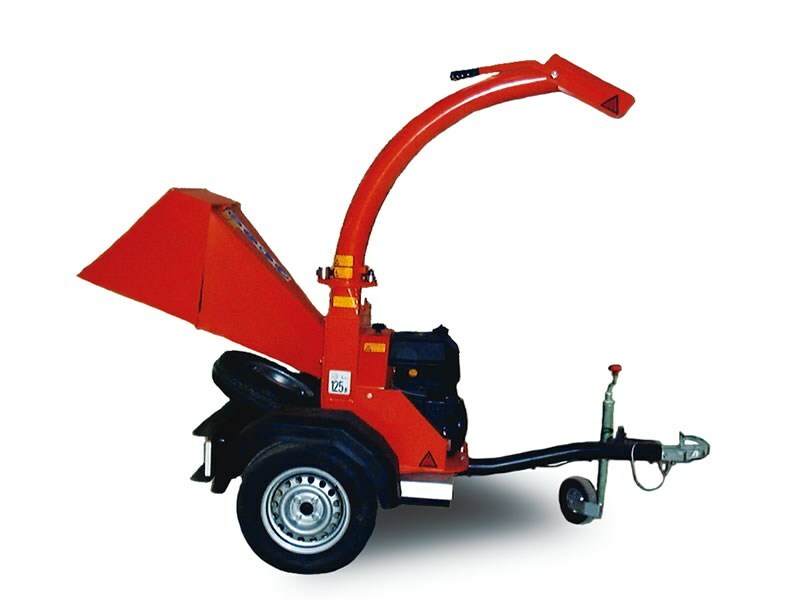 Established as the ideal machine for tree surgeons in the early stages of their business development, anyone looking to invest in their first chipper would be wise to take a closer look. The electric engine start and recoil start back-up allows for easier starting for those less familiar with the large petrol engines and makes this model user-friendly for hirers and people looking after their own estates.